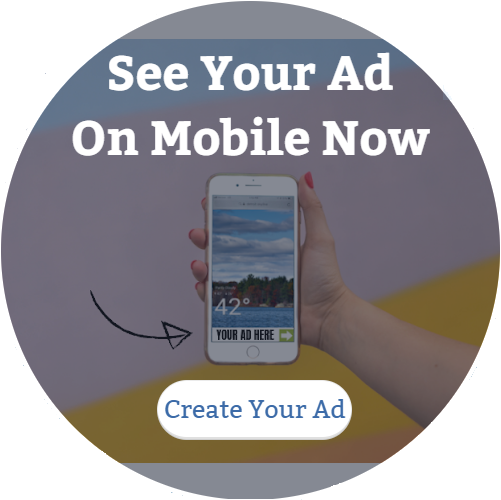 When businesses come to us and ask for help with their ad they often ask, “what should my ad say?” Our reply is actually rather simple, create an ad that you yourself would click on if you saw it. Is your ad answering this question? Check it out here with our FREE Create and Preview tool. LOVE YOUR AD? Get 20% off ANY ad you launch in April! Use coupon code SPRING20 at checkout. $100 NOW $80 for 30,000 ad views/month at any location in the US or Canada.